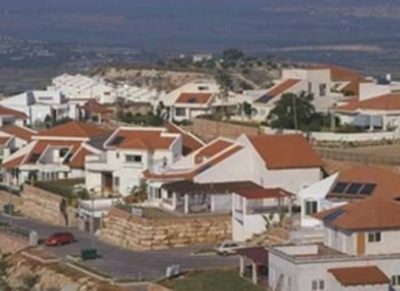 The City Council in occupied Jerusalem approved, Thursday, the construction of 3000 new colonialist units, near Gilo illegal colony, south of Jerusalem. The targeted lands, which Israel is planning to build the new units on, are largely privately-owned by the Palestinians. Meanwhile, the Palestinians, including the young couples in Jerusalem, continue to be denied the right to build and expand on their own lands, face constant home demolitions and very high fines. Israel’s colonies in the West Bank, including occupied Jerusalem, are illegal under International Law, and the Fourth Geneva Convention which states an occupying power is forbidden from transferring parts of its civilian population into the territory it occupies.